Good luck on finding the ideal hotel room, but the guiding principle is to have (or create) a quiet Wealth Corner. 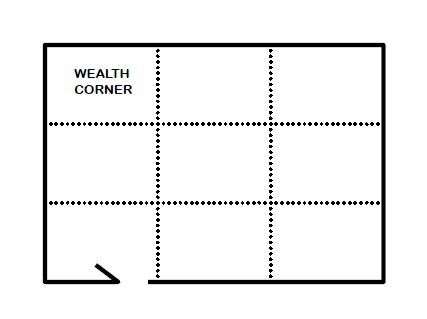 The Wealth Corner is in the far left of your room, when you have just stepped into the room. There are several things that could disturb the proper quietness. Messiness is the first thing that comes to mind, so be sure to keep that corner of your hotel room especially neat. Ideally, the door to your hotel room should not be right next to the left wall of the room as you step inside. In the above drawing, the door is almost too far to the left on the entrance wall. When the entrance is directly against the left wall, the energy that comes into the room is guided by the straight line of the wall and knocks into the Wealth Corner too hard. 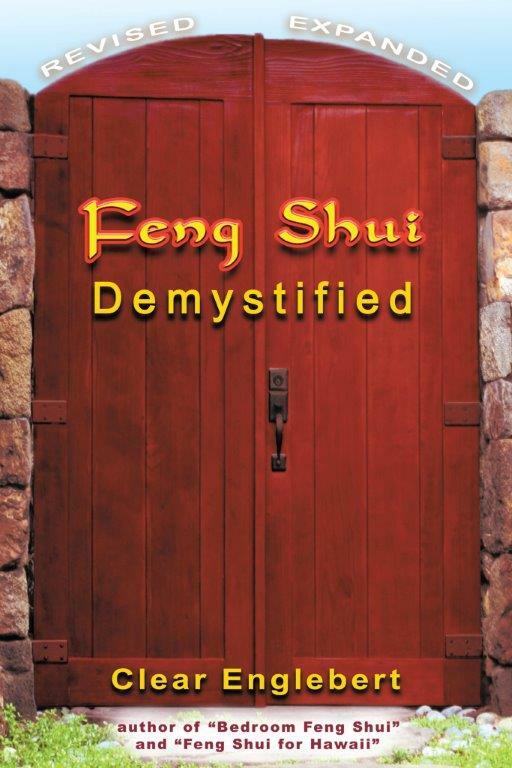 The best rooms for prosperity will have the entrance door in the middle of the wall or more to the right. The Wealth Corner of your space should not have a bathroom door or air conditioner located there. It’s easy enough to find hotel rooms without a bathroom in the far left corner, but that usually means the air conditioner is in the Wealth Corner. A bathroom in the Wealth Corner is potentially much worse than having a noisy A/C blowing air around in the far left corner. (Remember, you want a sense of quiet.) If an air conditioner is in the Wealth Corner, tie red thread around it (safely) and say, “You are not an air conditioner. This space is undisturbed.” Keep the air conditioner off as much as possible, and especially when you’re out at the casinos. 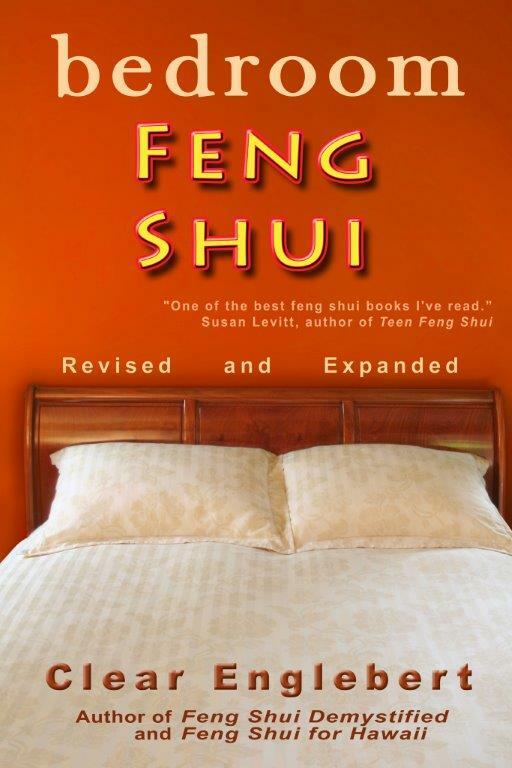 It was published in 1997 and is such a solid book that it has remained a classic. 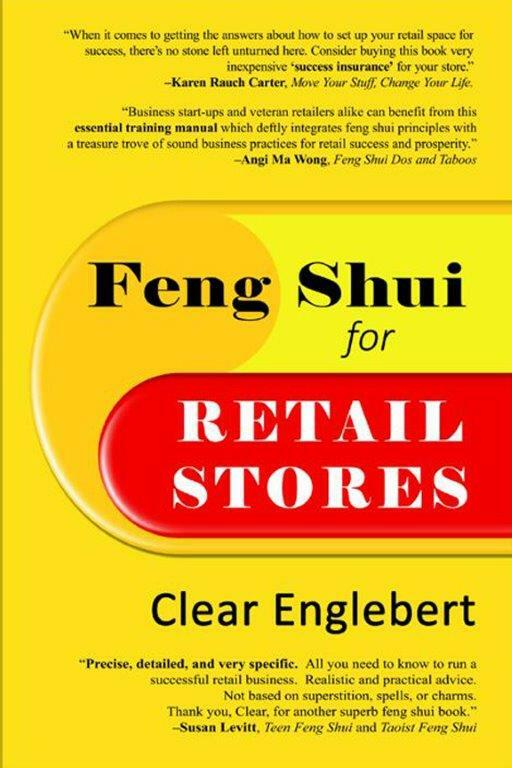 No other book that I know of has a perfect bagua, complete with reflective center circle, on stiff paper ready to use where needed. Because the paper bagua mirror is light and thin, you can tuck the bottom of it in the upper side of the molding above the door. 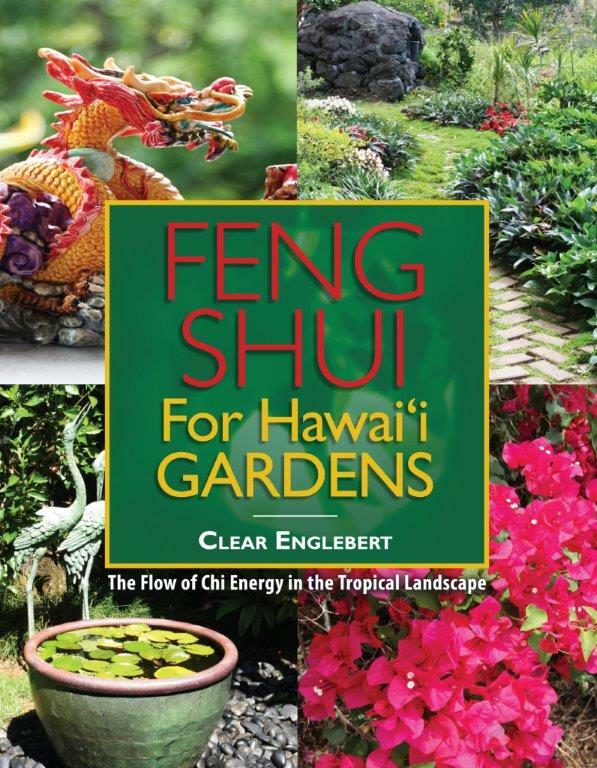 Make sure the top of the bagua is up—that’s very important. You might want to write “top” on the upper back side of the paper. Keep the bathroom door closed and the toilet lid down—that applies to any hotel bathroom, and especially so when it’s in the Wealth Corner. If there are windows in far left corner, adjust the curtains or blinds so that the glass of the window isn’t in view in that corner. Also, put a clear, faceted crystal on the window ledge to disperse the wealth energy back into the room before it leaks out the window. A diamond (ring, necklace, earrings, etc.) 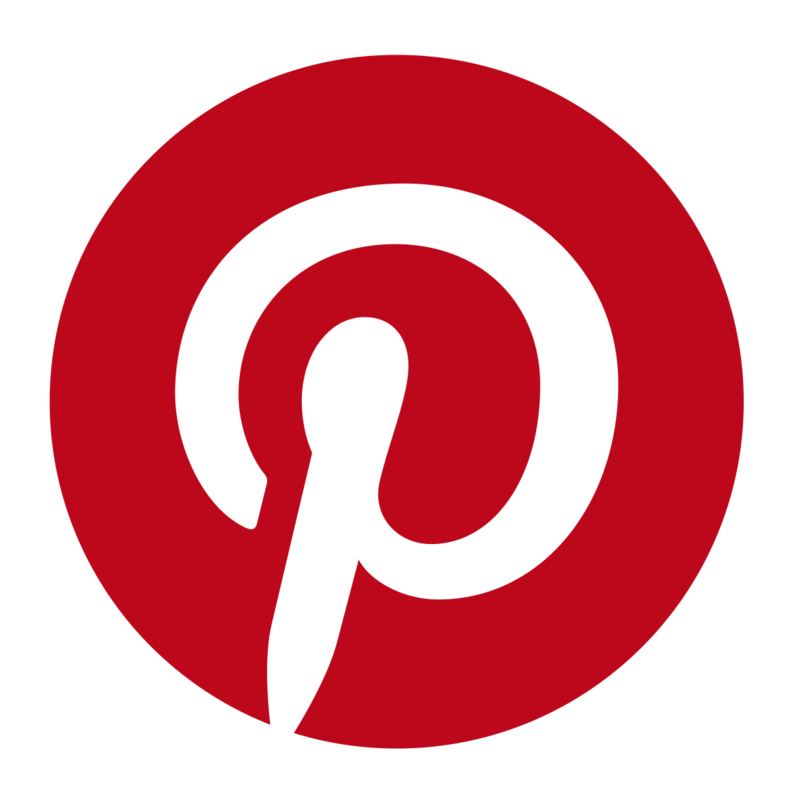 would be perfect because it’s valuable and valuable things enhance the Wealth Corner. You don’t have to (and shouldn’t) leave it in the room when you’re not there. 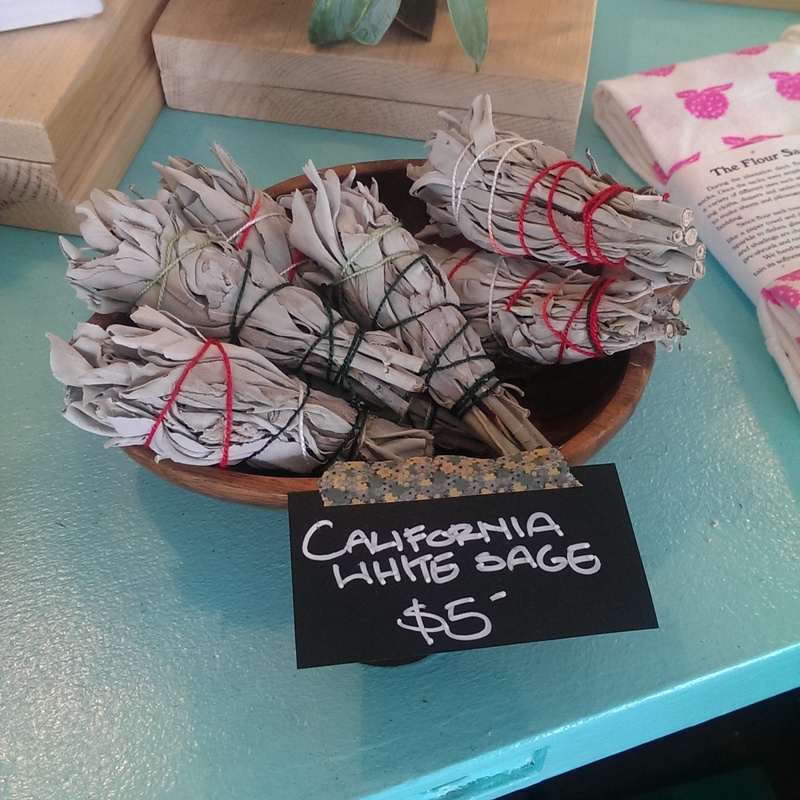 These are sage bundles, available at Paiko Hawaii in Kakaako. Sage smudge the entire space that you’ve rented. For all you know, the last person who stayed in the hotel room was a big-time loser. You certainly don’t want to inherit those vibes during your stay. Whole Foods in Vegas and Reno sells it in their Whole Body Department. It’s also available in Vegas at Psychic Eye. 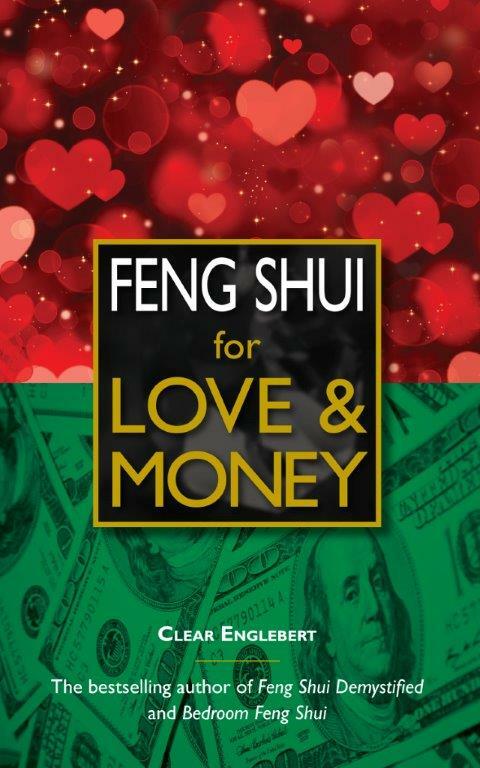 Complete instructions for sage smudging are in the “Removing Old Energy” chapter of Feng Shui for Love & Money. Only use one leaf or a few leaves, depending on how big your room is—an entire sage smudge bundle will make far too much smoke. Never create so much smoke that you set off the hotel smoke alarm and be sure to fully extinguish smoldering leaves. Note that if you are in a non-smoking room, it is possible that smudging could upset hotel management. Here’s a source for sage leaves that are separate and not bound into a bundle. Last of all, make sure that the Wealth Corner of the home you live in is properly enhanced. The energy here affects your entire life, no matter where you might physically be at the moment. 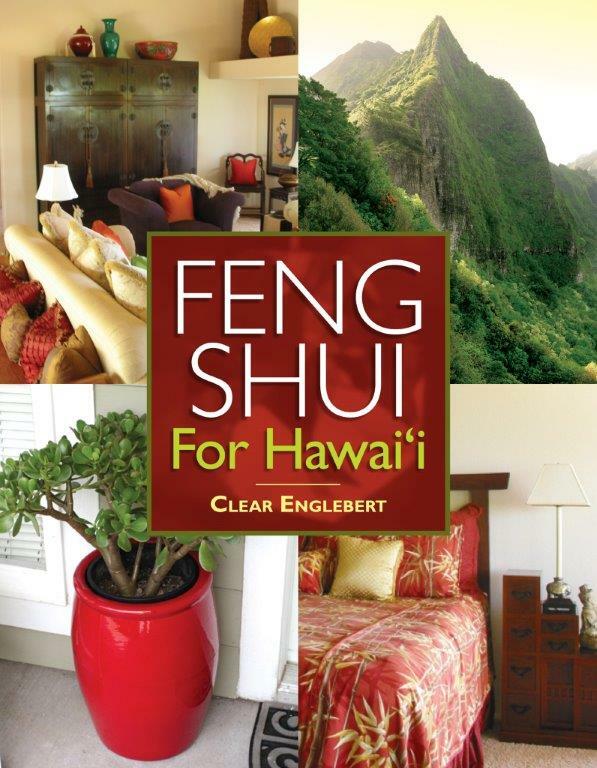 My suggestions are in the “Decorating the Wealth Corner” chapter of Feng Shui for Love & Money.